Looking to find more ways to use social media to grow your eCommerce business? 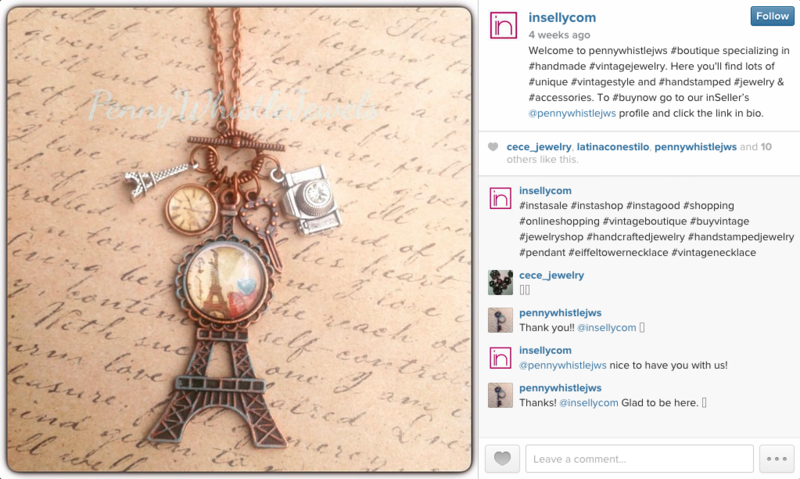 Want to leverage your Instagram following to sell more products? 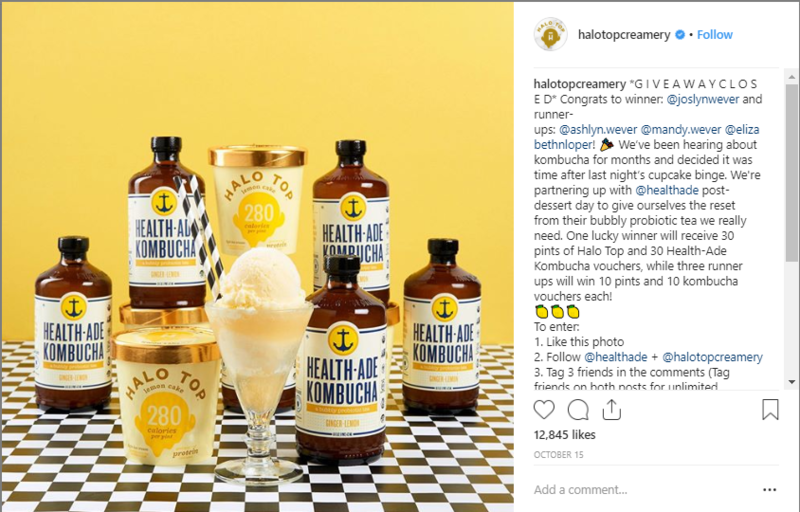 The right content strategy and tools, along with audience engagement, can dramatically improve revenue generated from your Instagram activity. 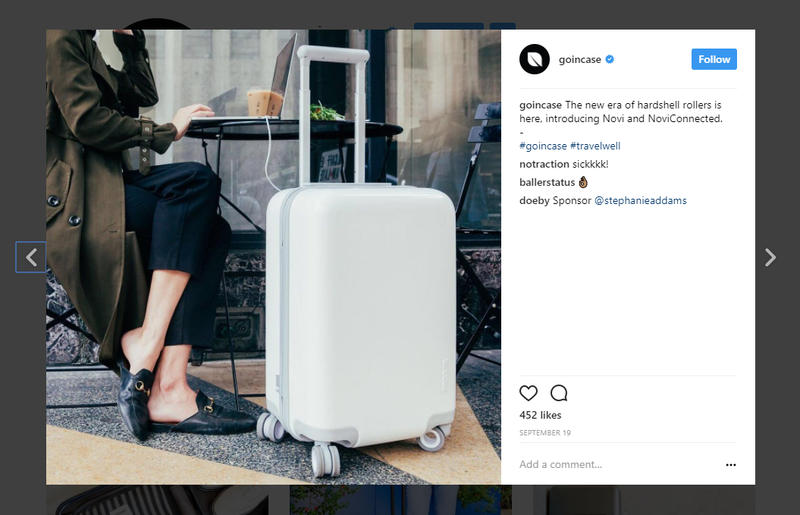 One of the simplest ways to boost sales through Instagram is to cultivate a brand image that is human—making you appear more approachable. User-generated content does just that. Encourage your fans to share content featuring your products. This shows real people enjoying what you sell while also showing your products in use and in context, so customers can more easily picture themselves using them. You won’t always be able to capture user-generated content, so be ready with your own. Take lifestyle photos that also show your products in use in settings that resemble real life. Quality lifestyle images can grab the attention of users as they’re scrolling feeds. It’s another approach providing customers with examples of how individual products can be used. Customers love to see the people behind the scenes. It can help them form a more personal and human connection with your brand. Use images and videos to take followers behind the scenes, providing a peek at how your company operates. Share images that show the personality and people behind your brand. Show off your personality, feature company events and outings, and introduce the people who pack and handle products or manage customer service. You can do this with prerecorded or live video to help grow engagement and build trust, which ultimately improves conversions. Whether it’s Halloween, Christmas, or National Hot Dog Day, there’s always something to celebrate. To avoid exhausting fans with a steady stream of product shots, make some fun posts around the holidays. It doesn’t have to be intricate. A free tool like Canva makes it easy to throw together a quick image with a text overlay that you can have at the ready for any holiday. Remember, you’re not limited to images on Instagram. Video does exceptionally well for engagement. When the platform first introduced videos, there were more than 5 million of them uploaded within the first 24 hours. Videos is a great way to show products in context, either to promote the product or provide helpful tips and info on how products can be used. The people following you are the ones most interested in what you have to say and share—those are your loyal customers. Reward them with exclusive promotions and information that only they can get on Instagram. 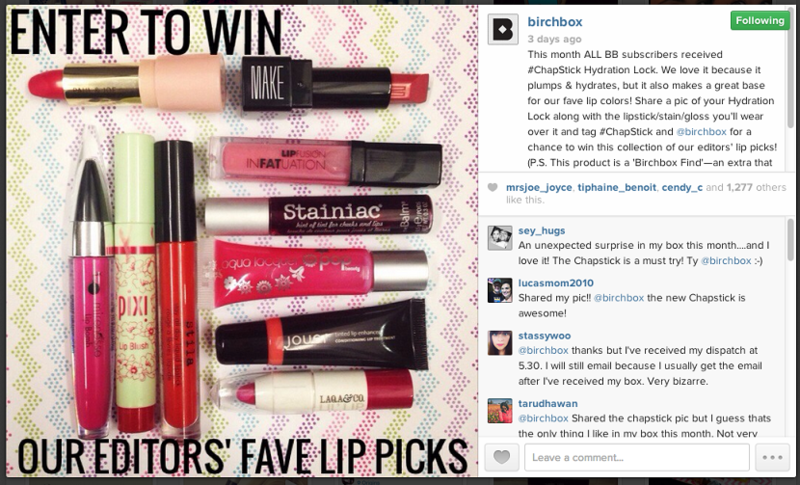 Giveaways are a great way to boost your reach as engagement rises and posts are shared. This encourages sharing and makes your followers feel special when they know they’re seeing discounts first or getting access to something specifically because they follow you. Making customers feel valued builds loyalty, which can improve your customer lifetime value as they purchase more and talk up your brand. 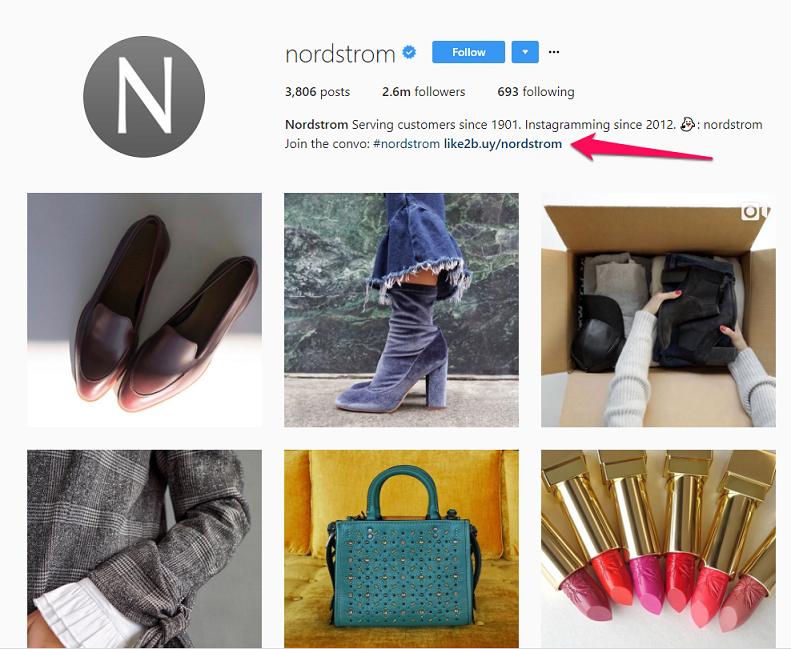 Hashtags can be used in Instagram to promote and track campaigns (unique hashtags), or you can ride the tails of existing, popular, regularly used hashtags to improve your reach. In fact, in a survey of posts from the top brands on Instagram, 70% of hashtags are unique and branded to those companies. 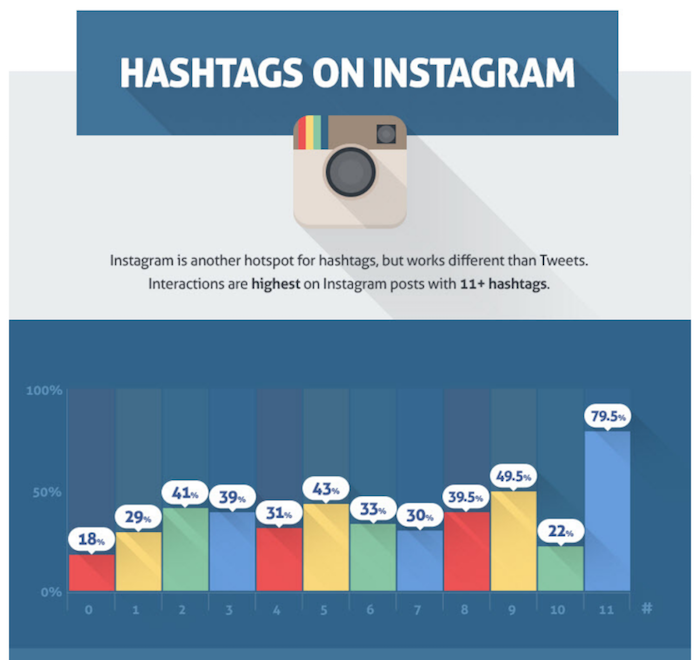 Use hashtags to make your content more search-friendly and easy to find on Instagram. Even if you’re already taking great pictures, don’t neglect using the built-in filters within Instagram. 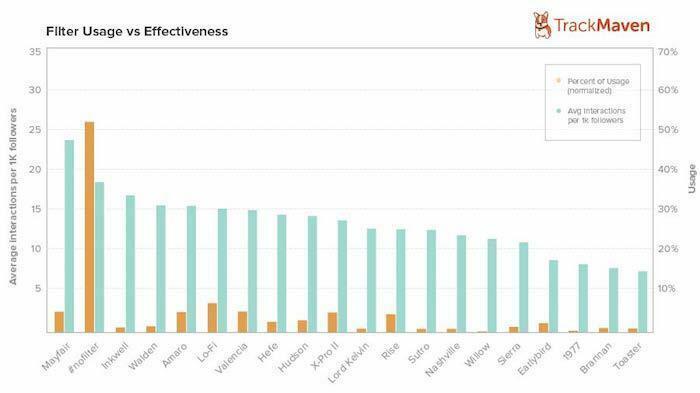 Studies have shown that 60% of top brands use the same filter consistently, and many more use no filter at all. Test out different filters with your audience to see if engagement changes. 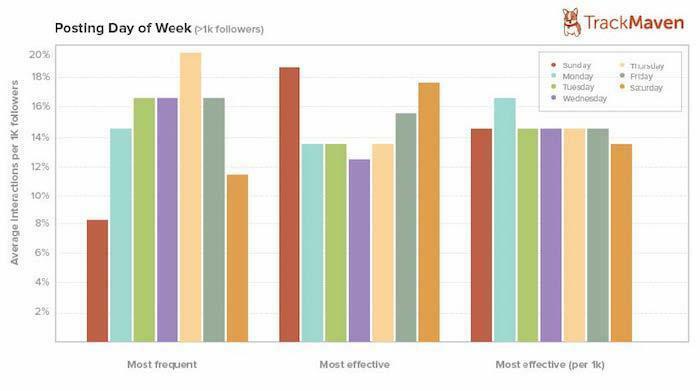 There’s really no perfect time to post to Instagram, but there is data showing ideal windows when engagement tends to be higher during certain days of the week. TrackMaven’s research revealed that the weekends are ideal days to post, with evenings around 5 p.m. EST capturing higher engagement. Don’t just run with those numbers, though. 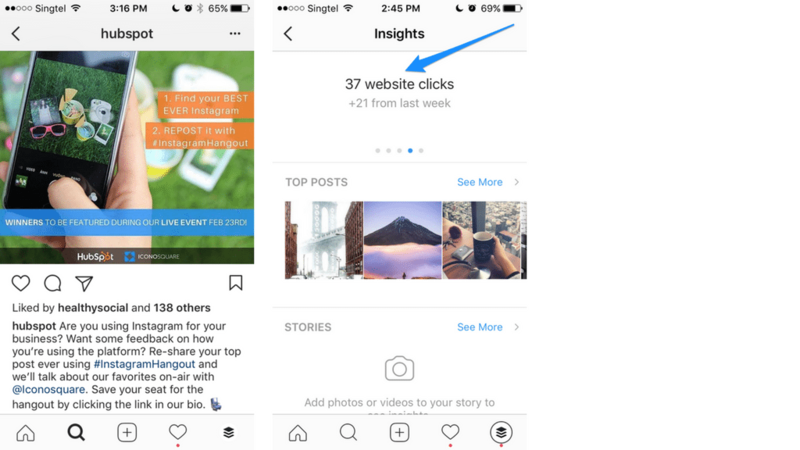 Check your own customer and social insights to see when followers are most active to align Instagram posts with your specific audience. Engagement is a key part of social media, so don’t just post a range of content. Take the time to respond to comments, talk to your followers, and be sure to set time aside every day to check out the posts of your followers. According to data from Iconosquare, 65% of consumers feel it would be an honour to have a brand engage with their content and like their post. Stay active with comments, likes, and reposts to keep your brand (and products) on their mind. Any content you create and post should have a purpose behind it as part of your overall strategy. Some of that content will be intended to drive follower action toward a purchase. 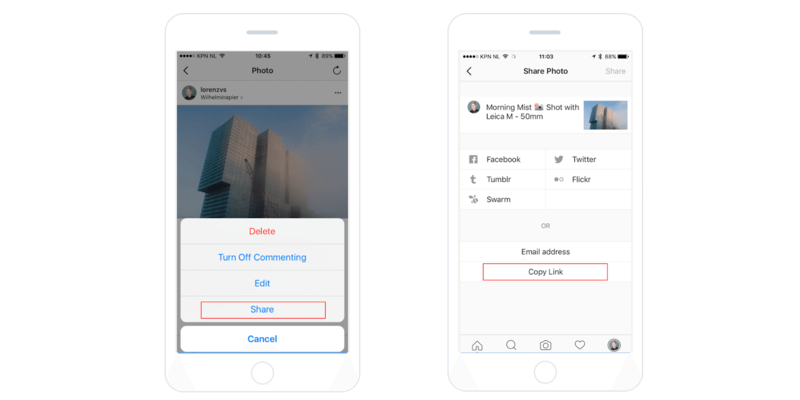 While Instagram doesn’t allow active links within captions, you can still create a call to action. You just need to get a little creative about how to move them from Instagram to your site. The simplest solution is to place a link within your Instagram bio that points to a specific landing page, product, or category page for whatever campaign you’re currently running. 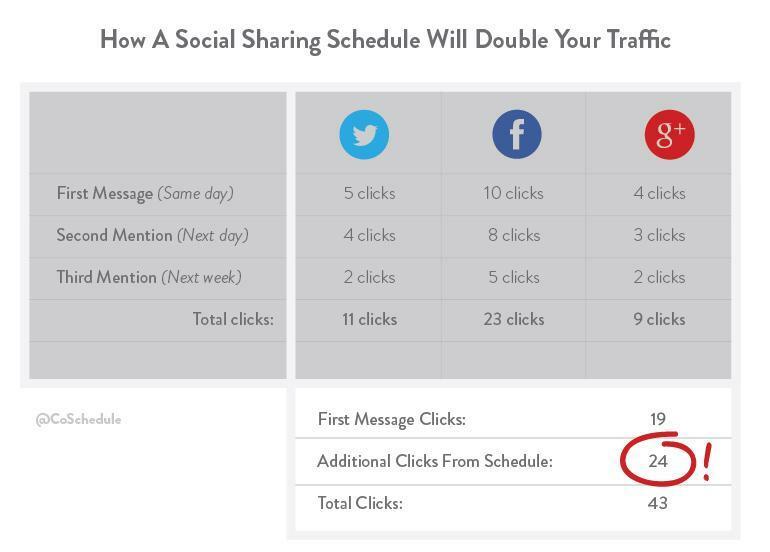 Just like the timing of your Instagram posts, there’s really no concrete schedule you should follow. You can’t really get the frequency wrong. Generally speaking, though, more posts on a consistent basis tend to provide the most engagement and a greater return. In 2016, Forrester reviewed post frequency on social media and found that the top brands were posting an average of 4.9 times per week. This was a 50% increase over the previous year. That doesn’t mean you should run out and start posting once or twice every single day just to get it done. Quality always trumps quantity. Be reasonable and honest with yourself about how frequently you can post without sacrificing the value of the content. For the most part, your followers are made up of the people who are most interested in hearing from you, but they’re still consumers—and consumers are bargain hunters. Over 40% of users follow brands purely for the promotions and giveaways. Contests don’t have to be costly. Start by giving away some product. Whatever you can do to drive traffic, improve revenue, and boost sales without spending too much is ideal. With that said, you should still try to take advantage of paid ads on Instagram. Organic reach might be low on Facebook but it has remained consistently higher on Instagram. Even a conservative budget can improve visibility and new customer acquisition. If you haven’t done so already, and you’re still using a general Instagram profile, make the switch to a business profile. 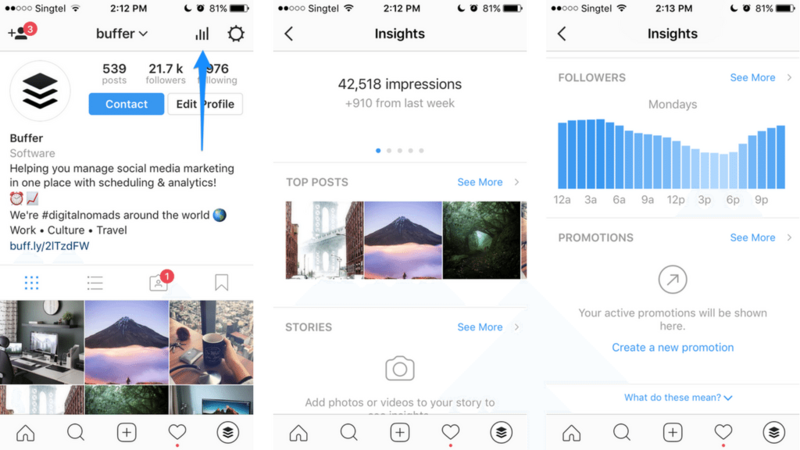 This gives you access to a sleek-looking Instagram profile that also pulls your information over from your Facebook page if you have one. Keep an eye on insights to monitor campaign clicks to your bio link. Log into your Facebook account within the Instagram app and select the Facebook page you have admin rights for. After linking your business page, you can select the contact information to be ported over to your business profile on Instagram. One of the most common mistakes marketers make is giving content the single-share treatment. How often do you post Facebook or Instagram content once, and then never share it again? You should create a schedule for your content that includes when it goes live, and then when (and how many times) it will be reposted. Repost content multiple times to reach more of your audience. With Instagram’s open API, you can use third-party tools to make your Instagram feed shoppable. This reduces the number of steps it takes for a customer to make a purchase, supporting the consumer’s tendency to impulse-buy. Capture more purchases with the ability to shop within your Instagram gallery. 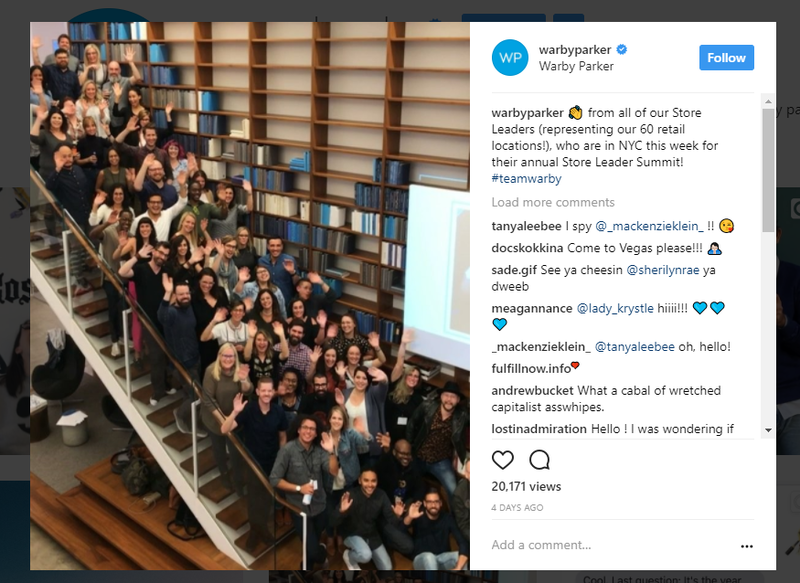 This list of tactics for Instagram should help you improve engagement with your followers and encourage more purchases, especially if you use third-party integration to make your feed shoppable. Be sure to focus on providing more value, responding to followers, adding more variety to your content, and keeping to a frequent and consistent schedule. Avoid blind automation and simple product promotion. Your customers may be following you for promotions and deals, but, if you go for the human connection and provide more value, you’ll see a far greater return on your investment of time.